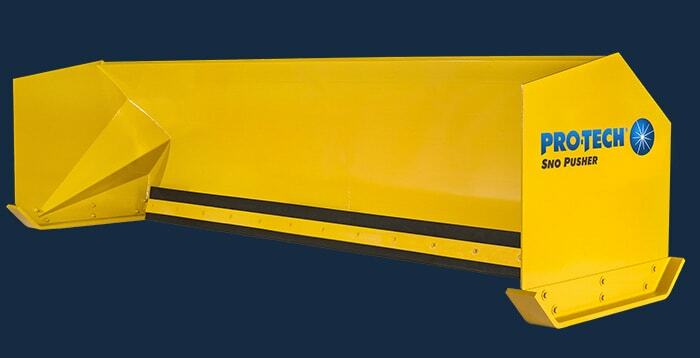 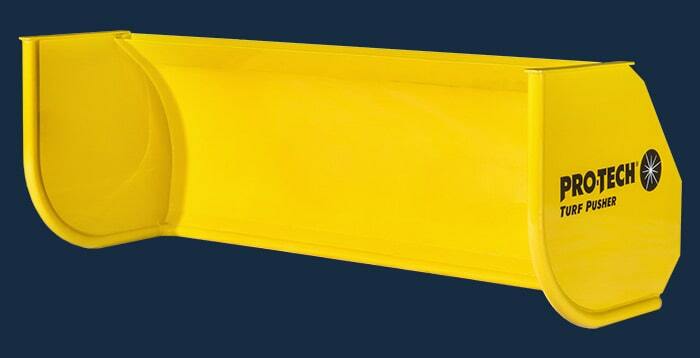 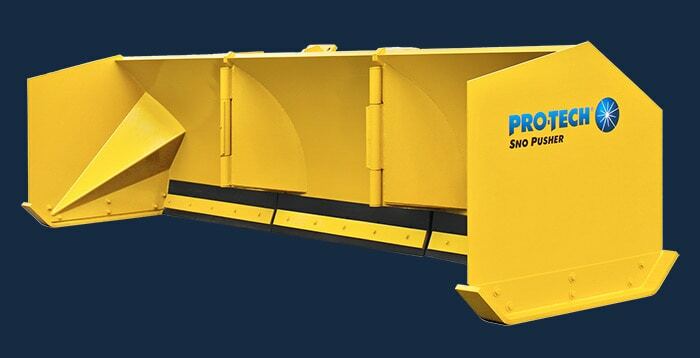 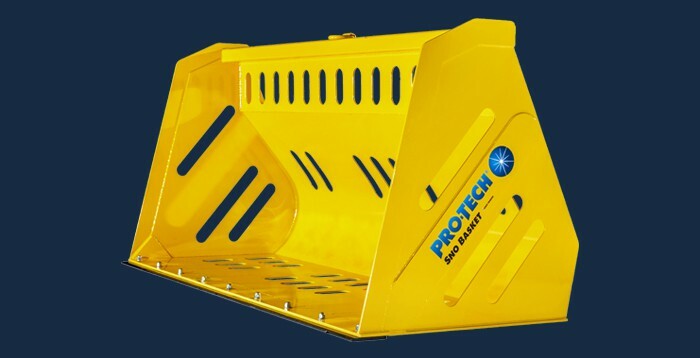 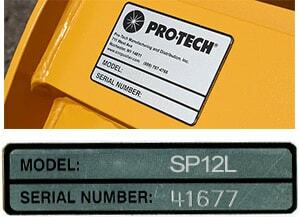 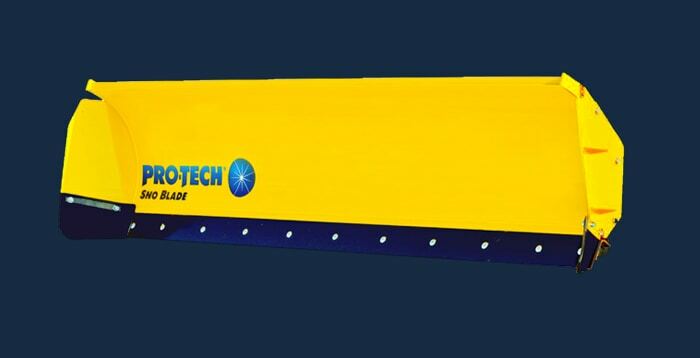 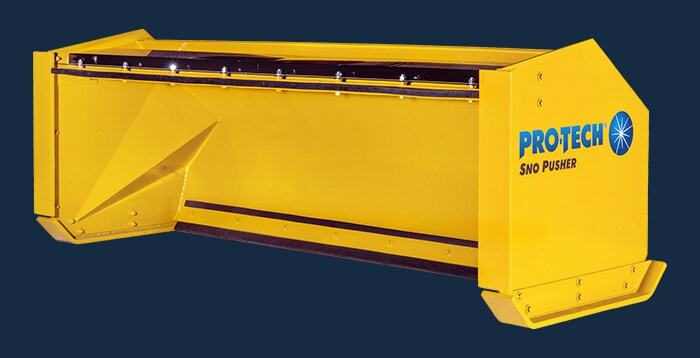 Thank you for purchasing Sno Pushers by Pro-Tech. 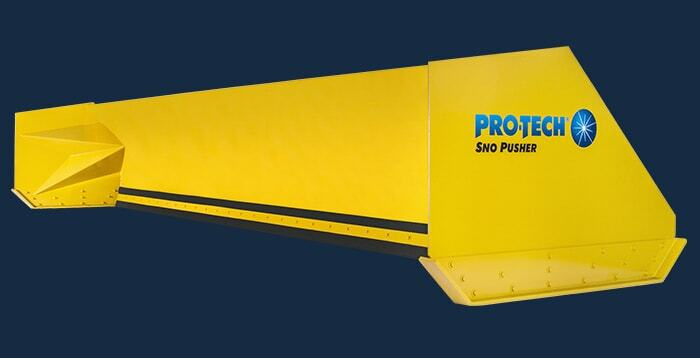 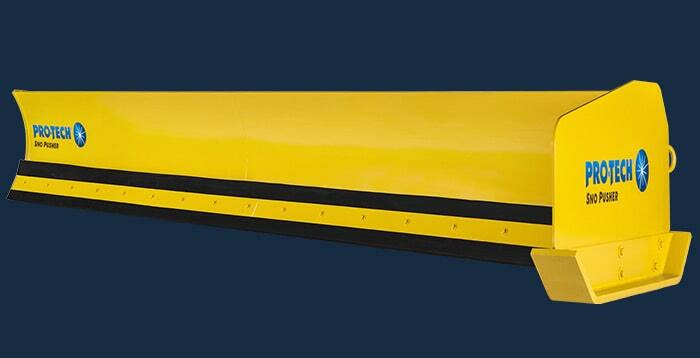 Please complete the short form below to register your Sno Pusher with us, and activate your warranty. 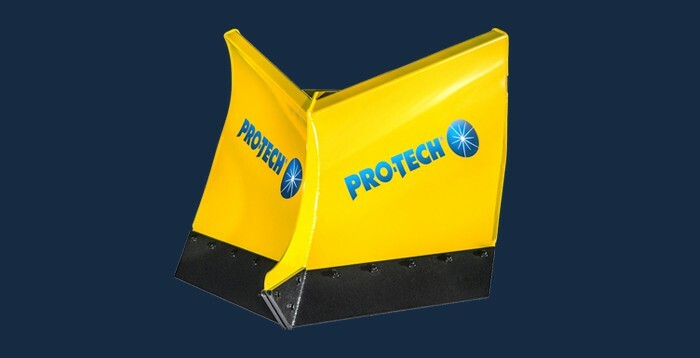 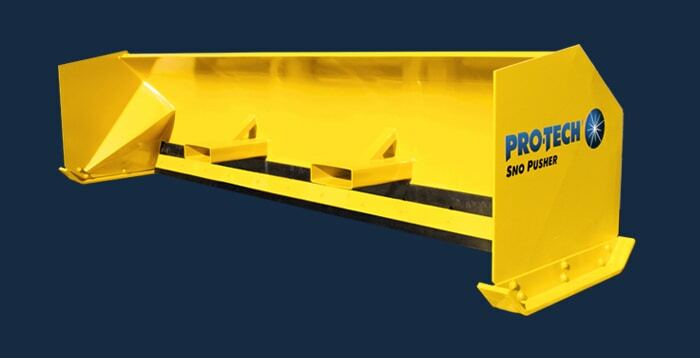 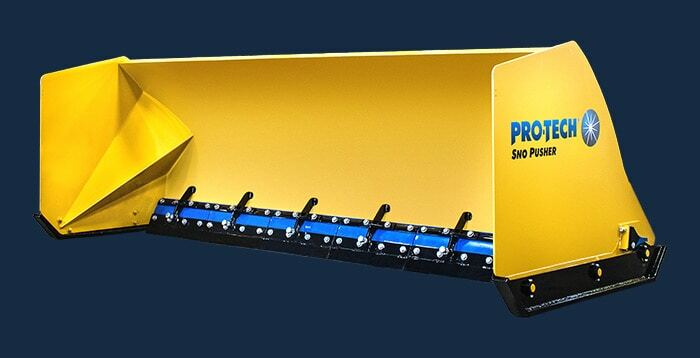 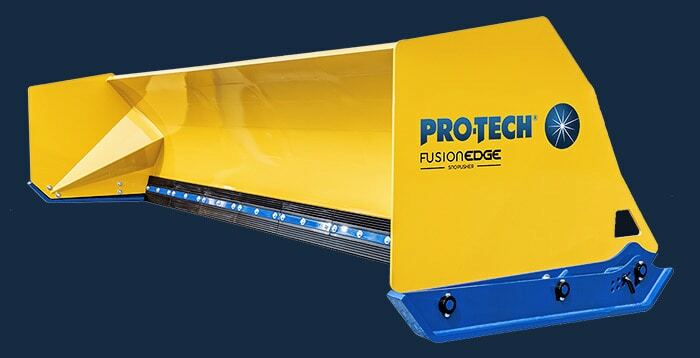 Pro-Tech stands behind Sno Pushers with pride, service and a commitment to customers backed by the warranty promise issued with every single Sno Pusher sold.